In terms of digital uptake, the construction industry is the lowest ranked economic sector in Europe. 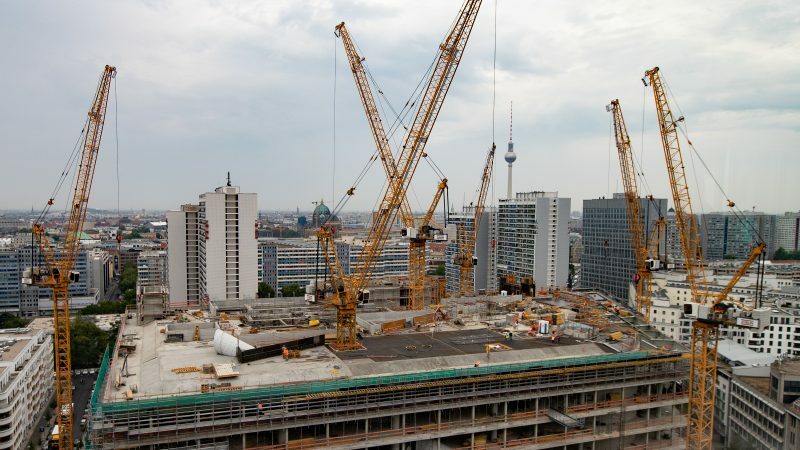 Following recent calls from those at the heart of the sector, EURACTIV is producing a special report on an oft-overlooked area of EU investment: digitisation in construction. 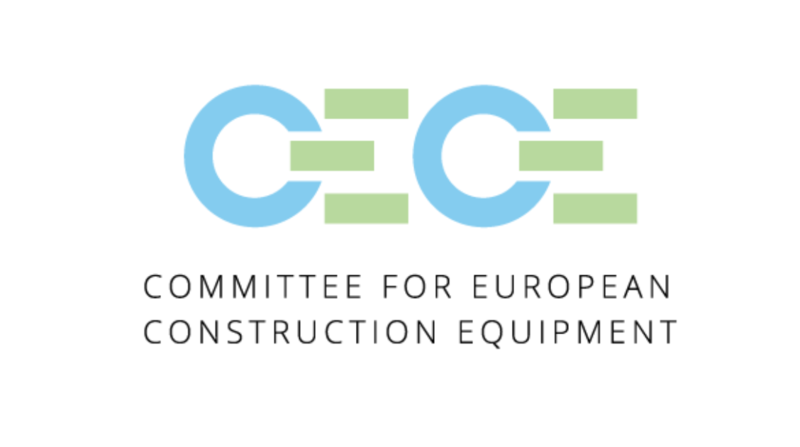 We examine the current state of play with regards to ongoing initiatives put forward by regulators as a means to accelerate the EU’s digitisation of the construction industry, future challenges for the 2019-2024 legislature, and how digitisation could transform the places in which we live and work every day.